His last three films, ‘Bhajrangi Bhaijaan’, ‘Baahubali’ and ‘Baahubali 2’ combined have raked in an earth shaking rupees Two thousand crores at the world wide box office and writer Vijayendra Prasad is undoubtedly the country’s most wanted screenwriter like his son Rajamouli the director. Viijayendra Prasad is currently penning the script for the Ilayathalapathy Vijay, Samantha and Kajal Agarwal starrer ‘Vijay 61’ directed by Atlee. 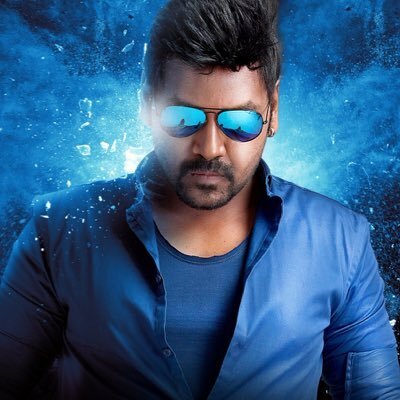 His next script is a bilingual in Tamil and Telugu and will star Raghava Lawrence in the lead role with Rajamouli’s associate Mahadev directing. The team has approached Kajal Agarwal for the female lead and the official announcement is expected in the last week of May.